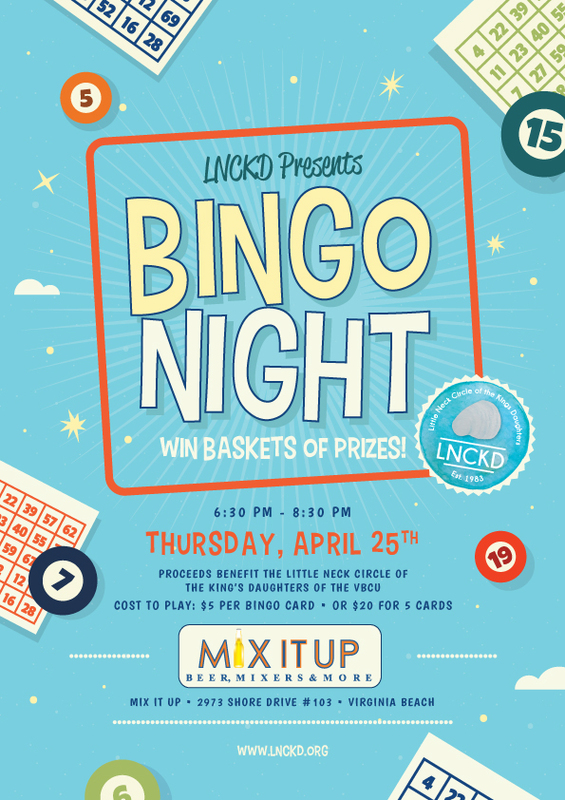 Join us Thursday, April 25th at Mix-It-Up for Bingo Night! Play a game, win prizes, and help support a great cause all while having fun! 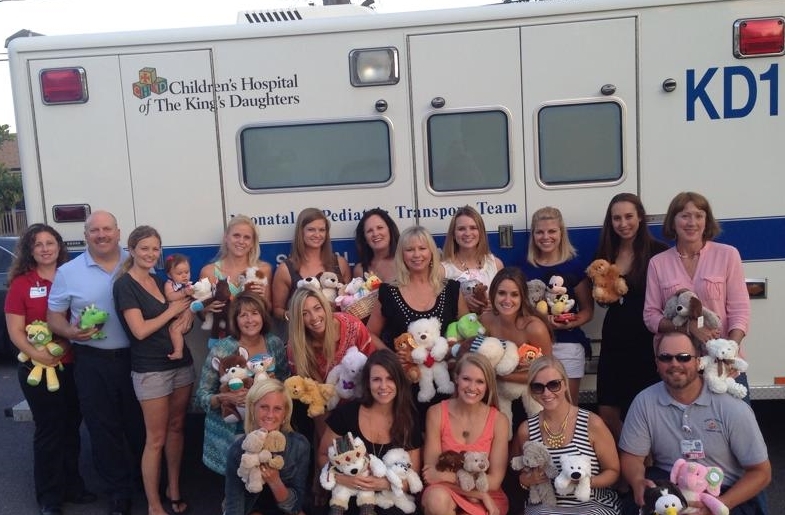 Promoting superior pediatric wellness through dedicated volunteerism in partnership with the Children's Health System, the Children's Hospital of the King's Daughters. Find out about our organization, mission, events and the results of our dedication to volunteerism. Throughout the year we have many ways to get involved with our organization and raise funds to support our great cause.